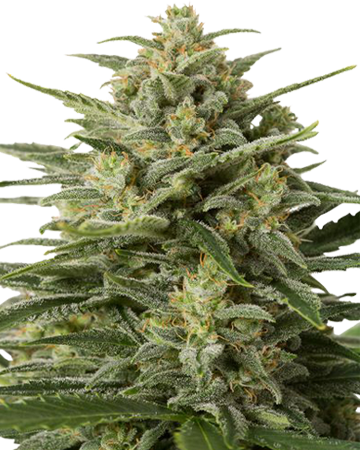 Tangerine Dream auto-flowering feminized cannabis seeds deliver a head rush that can improve mood and leave you feeling cheerful. The energy granted by this strain may leave you happily lazy, or creative and productive. Tangerine Dream is particularly notable for its unique therapeutic traits: the flowers will grant you increased energy while still alleviating the most stubborn pain; it is the perfect painkiller for people with busy schedules. 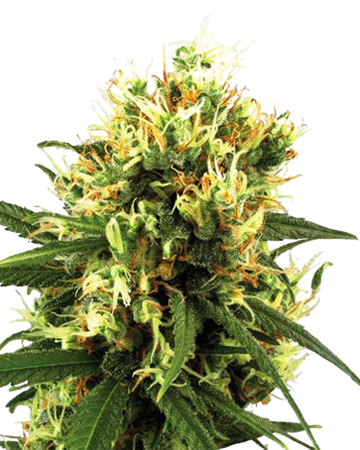 Tangerine Dream Auto-Flowering feminized cannabis seeds are the auto-flowering version of an Amsterdam-born, sativa-dominant plant bred from a combination of two strains: popular G13 and a descendant of classic Haze. This sativa-dominant strain develops large, dense buds that highlight it’s 30% indica geneology, and is dusted with a generous, resinous amount of trichomes that facilitate a strong body high when consumed in large doses. What Does Tangerine Dream Taste Like? Tangerine Dream gets its name from its tangy, fruity scent and taste; upon consumption, it delivers a head rush that can improve mood and leave you feeling cheerful. Depending on your constitution, you may experience the burst of energy as happily lazy, or creative and productive. 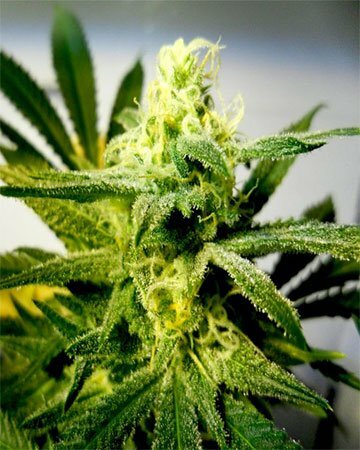 Tangerine Dream cannabis seeds are particularly notable for their unique therapeutic traits: the flowers will grant you increased energy in addition to their considerable painkilling power. For this reason, Tangerine Dream is the perfect choice for people who require some serious relief, but don’t have the time to take a few days off and relax with a more calming indica strain. 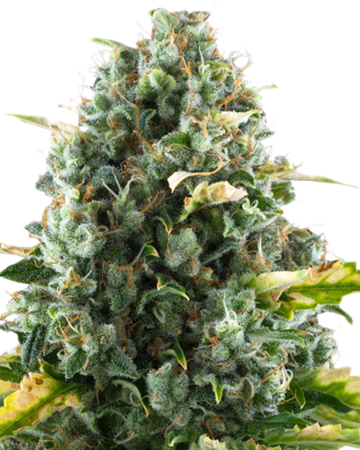 In addition to a deep, cheerful relaxation, Tangerine Dream cannabis seeds offer mental clarity, and could be just the thing when you’re feeling a bit foggy in the mind from fatigue. The strain can also be a useful treatment for alleviating stress, and anxiety, counteracting the effects of depression, and soothing an upset stomach. Some users may also find it helpful for reducing inflammation. In larger doses, Tangerine Dream can induce sleep, though we recommend beginning with a small amount before increasing your consumption, to ensure you don’t feel undesired effects. 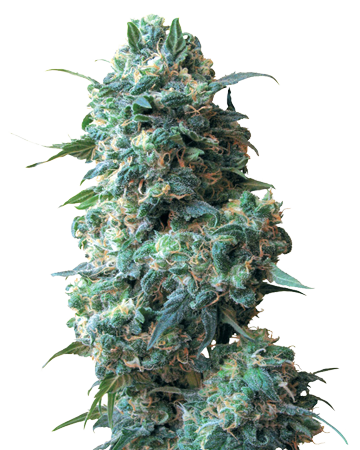 Tangerine Dream Auto-Flowering cannabis seeds produce very high levels of THC – up to 24%. Easy to grow, it is a suitable strain for amateur gardeners, and presents the best results when grown indoors. 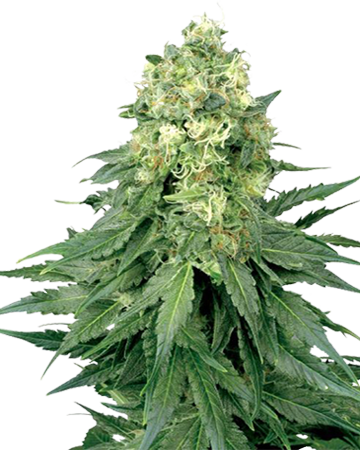 The strain tends to flower in eight to nine weeks, and produces a good yield of up to 500 grams per square meter. 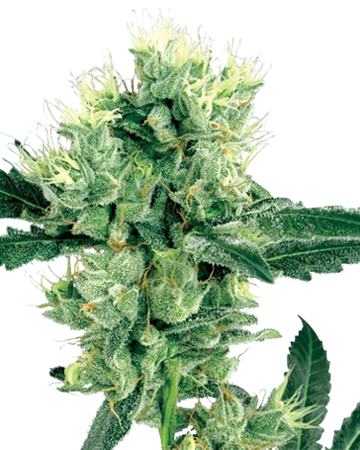 Get more information on Tangerine Dream from our Tangerine Dream Auto-Flowering Cannabis Strain detailed article. 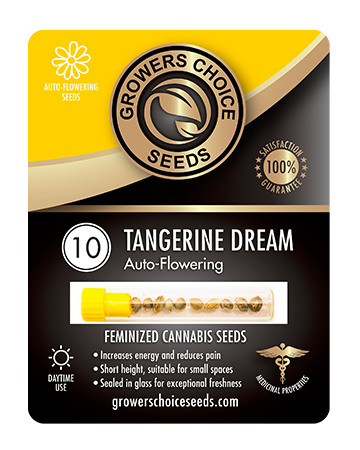 Use Tangerine Dream auto-flowering feminized cannabis seeds to relieve your pain while on the go. After browsing for many months, I finally broke down and ordered and the process was easy. My seeds arrived in about 5 days and all 3 of my Tangerine Dream seeds germinated and are growing well. I am a first time grower in my first week of growing and will provide an update after harvest. 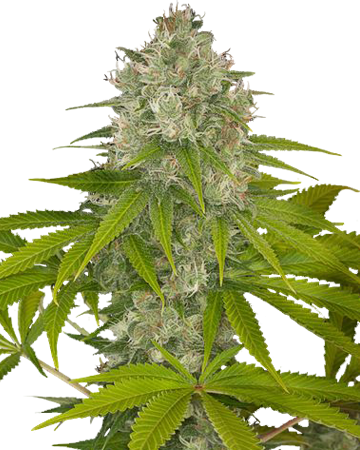 The Tangerine Dream auto is a great cultivar, and as advertised, it is a quick grow. Suggest LST with minimal (if any) pinching. I have bought seeds twice from Growers Choice so far, and they are by far the best seed company I have done business with. They accurately depict their products, and stand by them. They are honest, professional, and knowledgeable. I think they are the best in the business, and I couldn’t be more satisfied! Tangerine dream really lives up to its moniker. A delicious hybrid strain leaning sativa, which is great for getting me up and going in the morning. It was quite easy to germinate and grow my 5 seeds and I walked away with a sizable harvest that will last me for months to come. 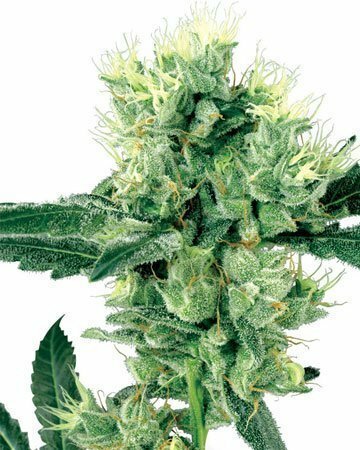 It’s got big and beautiful green trichomes and smells very citrusy, so won’t stink up your home in a band way, recommended indoor grow for sure. This weed also acts as an effective pain killer, and has helped me with headaches as well. 2/3 germinated. This was my first grow but I must say, judging by the compliments I have received on facebook that these genetics are awesome. Planted on 10/3 and today was harvested. Very happy with the yeild!! These babies were happy even under just a 600w (105w from the wall) LED. All seeds germinated, were female and grew large yields of quality bud! 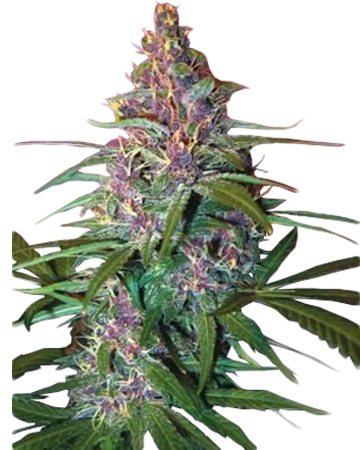 This is a “set it to forget it style ” easy to grow , high quality, high yielding Sativa hybrid! What else can you say? Ordered some tangerine dream along with some others in September. The first attempt at germination failed, and I lost 3 seeds. The second attempt went much better, and all 3 seeds sprouted and were planted September 18th. These have been a pleasure to watch grow. 2 of the 3 seeds were tangerine dream, and we ended up harvesting at different times. The first harvest was on the 24th of November, and got 250 grams wet weight. We are still curing, but my wife says this is a great morning smoke. I harvested the second tangerine dream today December 13th, and got 395 grams wet weight. My wife is very excited to try it! Great experience, I cant wait to try more from Growers Choice! Went 3 for 3 with the seeds. That makes 8 for 8 buying from Growers Choice. Grew them in 5 gallon buckets outdoors. Plants reached 3 1/2 feet. Yield was amazing. Smoked some for the first time last night. What a great amazing high! When it was time for bed I went out like a light. Woke up in the morning feeling great and refreshed. So far, so good. I received my 3 little TD beans yesterday, within a week of ordering; probably would have been a day or two sooner if not for the Ca wildfires. Followed their germination method – although I’d never done the submersion part before – and after only 20 hours 2 of the 3 are already cracked, with tiny taproots working their way out! Hoping the third one is good, too. As this is my first actual grow, I’m sure I’ll screw something up along the way, but so far I’m very happy with the service and product received. I’m sure I’ll be back for more; probably gonna give Critical Purple a try next time. I love sativa dominant strains and this one if a favorite. 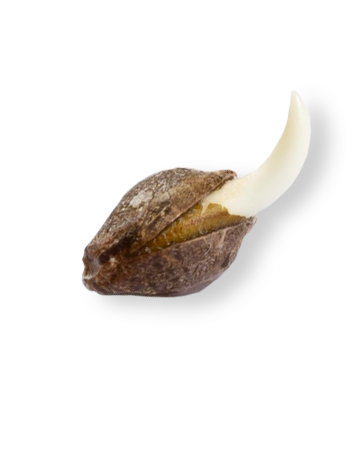 The company ships to most places in the USA, which is a plus because I’ve bought a few of these feminized cannabis seeds as gifts. Overall, I always make sure I have at least one of these growing. 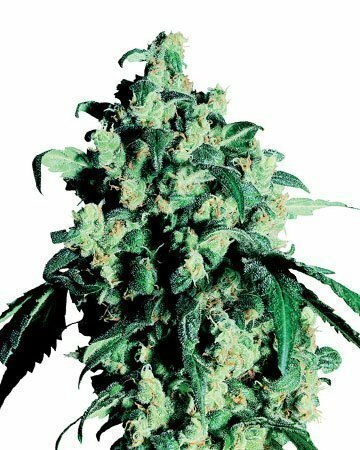 It’s super energizing, gives you a great head high and you just feel happier and happier the more you smoke. I also really love the citrusy smell and taste. It’s not super strong either, so I can use it and still get things done. This is a good medical strain to have on hand too if you need something uplifting. This is probably the best-smelling weed plant I’ve ever been around! I chose these feminized cannabis seeds because of their one-two punch of pain relief and energy—I’m tired of having to sacrifice wakefulness for pain relief! It was a bit of an effort to grow, but it’s totally worth it! I don’t know if I’d recommend this for anyone who hasn’t tried growing before, unless you’re willing to put in the work! And once again, I’m so pleased with the service provided by Growers Choice. I retract my 1 star review after being contacted and informed the seed replacement policy is for 60 days, not 7 days which applies to non seed return items. I now rate the buying experience 4 stars and apologized for the misunderstanding. I was looking to have some quality pot delivered and stumbled upon Growers Choice. 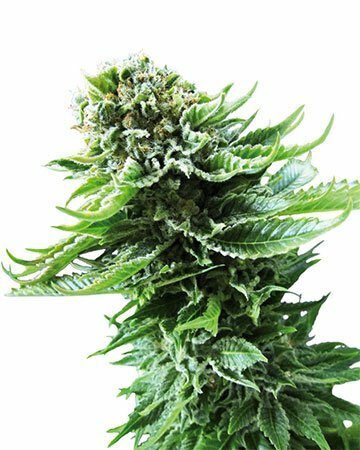 I’m so happy with this site and I’ve been recommending it to everyone—it was easy to order, delivery was quick, and my feminized cannabis seeds have worked out great. I’d never tried this strain before but it’s perfect for me. I use microdoses during the day to help with anxiety and in larger amounts to help me sleep at night. I love that I’m able to use one strain to help with both these issues, and I’ll be ordering these strains for a long time to come. It’s been 12 weeks since I germinated these seeds, of which 3 of 5 were successful. Since these are auto flowering it has been a fairly easy grow. I noticed that even the leaves that I removed are quite potent. I planted them indoors in 6 inch pots in a grow tent with two 600 watt LED lights. My next grow (4 other strains – not Tangerine Dream) is currently under way and they seem to be doing even better as they are in 2 gallon containers. The buds are ‘tight’, look and smell great. Not knowing when to harvest, I acquired a Microscope online for $39 and it arrived yesterday. The trichomes are clear and a wonderful thing to see first hand; having read about and seen pictures. I’m glad I got the scope ’cause I would likely have harvested prematurely… still a few weeks away. I had purchased from Grower’s Choice before but with mixed results. I believe much of the problem was of my doing. I believe that the paper towel method is fine, but that I had the paper towel way too wet for germination. I mentioned of my ineptitude to customer service and they responded by replacing some, but not all of the failed seeds. Never-the-less, I reordered more and I am making progress. There is a learning curve and I am indeed learning. In that regard, I planted 21 more seeds, 17 of which germinated, 7 since died. (2 full strains)… again, likely my issue. I did not ask for replacements. All in all, I am very satisfied with Growers Choice. The support system is there and helpful, they are knowledgeable and courteous. 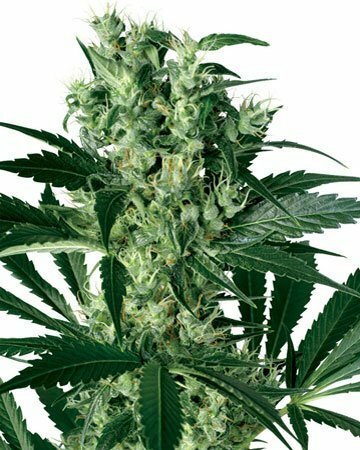 I am about to order some CBD seeds as they are those that had failed. In summary, I am a happy customer and if you order from Grower’s Choice, you will be too. Bought a 5 pack all 5 germinated and are extremely healthy! I work from home, but don’t usually sleep. I use a one hitter in the morning to wake myself up a little and I feel calm and ready to take on boring work after a sleepless night. I don’t use more than that personally since I still have to work. 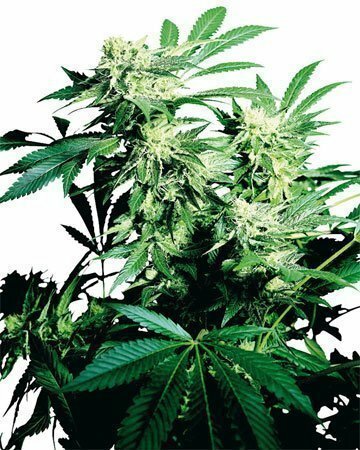 Feminized cannabis seeds made it really easy to grow. I dind’t have to worry about male plants, especially as a new grower. Best part about growing online is that they delivery pretty much anywhere. When I’m ready to start growing new plants, I just order more. I specifically bought from this company for the feminized cannabis seeds. 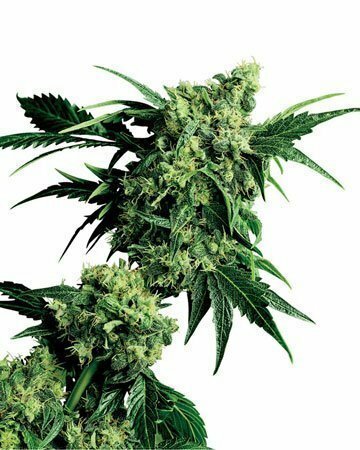 Have been looking where to buy MJ seeds for awhile, but haven’t been able to find this quality until I decided to look online. So far so good. I planted only 1 seed out of 3 and it’s already sprouted. Growing indoors to. I bought a few other strains yesterday to add, and already received order confirmation. Very professional, and quality weed seeds. 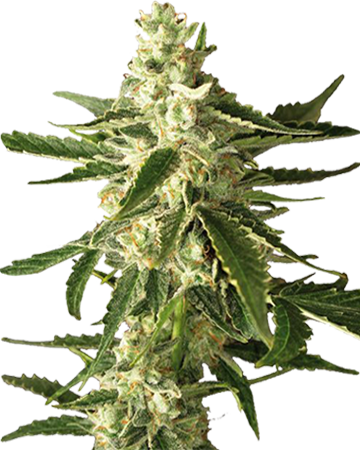 I think one of the best things about being able to order cannabis seeds online is that you can get feminized seeds. Not always the case, I’ve been burned in the past, but at least Growers Choice always delivers the right goods. Their Tangerine Dream is a nice example of a fem sativa, though I would be a lot happier if more than 4 of my 10 seeds had germinated. It’s not a finicky strain either, so I’m guessing it was just a bad batch. I called the company and they were more than willing to send some new ones my way. They all look good, so fingers crossed we have success this second time around. Really happy with my order. Originally I ordered these feminized cannabis seeds to grow after a major car accident where I couldn’t work and was in a lot of pain. This helped me get to physio and actually heal. Because of that, I kept growing it and now use it to sleep. I got it delivered to me in California, USA, and had no issues with it. I’m really happy. So far am content. Germinated 2, 1 did very well from the get-go, the other took a couple extra days to really say hi. However, that one seemed to have issues on one side, seeming to be only half formed, if that makes sense. It’s doing great now, though it only reached 26.5″ tall. Not really complaining, was just expecting a little taller. The first one that started strong is an inch shorter, and has what seems a weird mutation on one branch where it appears like three separate branches are on one branch and growing bud. Not complaining as it is 3 times the bud on one branch. Also, the other side of the plant stopped growing taller and is only about half the size of the plant, which might be explained by the weird growth on the opposite side. Both plants are loaded with bud though, and the orange-brown colors are coming out pretty well now as is the wonderful smell. I love touching the bud and smelling my fingers for the next half hour. When I was trying to pick what to order this one caught my eye and I couldn’t resist. The picture looked so good I knew I needed to have it. So happy that I followed my gut on this because like the name says, this one has been a dream. My seeds germinated, grew, and turned in to beautiful happy plants with no problems. With such a high amount of THC, I only need a little to feel relaxed and happy, and then a little more to fall asleep. Taste is amazing. This is a new fav. Though it took longer to receive my order than I anticipated, I got my seeds. I only have room for two plants, so I only germinated two seeds. Both have sprout cute little taproots, and I should be planting them in a day or two. I’ll try to update my review if I have anything significant to share. My order shipped fast and there were no issues with my seeds. I really love the ease of the site and will continue to buy my seeds with growers choice. I really like the discount I get from ordering product. This one took a little bit of work to grow, but it was oh so worth it in the end. Seeds came quickly and all of them germinated no problem, so no complaints at all. Yield was as expected and buds were absolutely gorgeous. Love Tangerine Dream for how relaxing it is on the body. If you have pain at all, this is such a great choice. Doesn’t make me too tired either, which is always a bonus. Tastes delicious as well! So far this strain is the best at helping me manage my back and neck pain without making me too sleepy. The trichomes (sp?) on this plant are absolutely beautiful. I will definitely buy these again. As usual, delivery was speedy and discreet. I wanted to buy something in conjunction to a CBD strain for both daytime/nighttime use. I have only planted 2 out of 5 seeds so far but both have sprouted up and matured and I just finished with the first yield. Very tasty strain and it does offer a nice daytime feel. Very good quality as well. I will be planting the other seeds soon and will update with a new review.